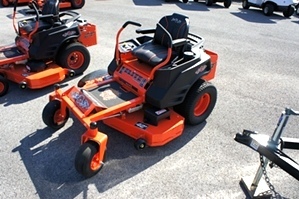 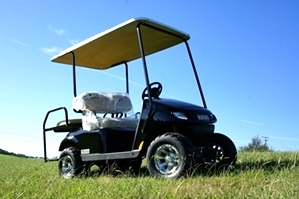 If you need expert advice for golf car parts and accessories, do not hesitate to call Plant City In Tennessee! 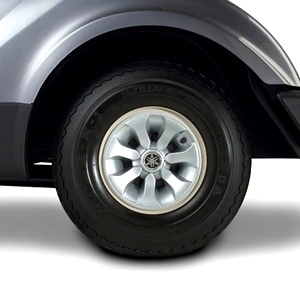 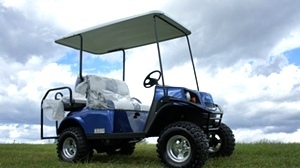 Get Financing For Your Yamaha Golf Cart Today: Apply Here ! 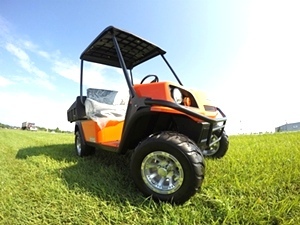 Golf Carts of Today Are Seen In A Plethora Of Places Other Than The Golf Course: Campground Golf Cart, Apartment Complex Golf Cart, Farm And Garden Golf Cart, Hunting And Fishing Golf Cart, Golf Cart For The Beach Home, Or Just A Personal Carrier Golf Cart. 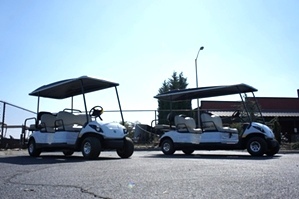 Tennessee Golf Cart Offers New And Used Golf Golf Carts (Like Yamaha Golf Carts and EZGO Golf Carts), Golf Cart Parts and a Wide Variety of Golf Cart Trailers To Select From. 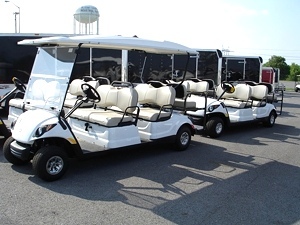 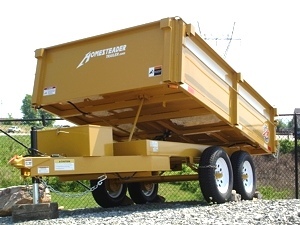 When Making Your Golf Cart Selection, Looking For A Golf Cart Trailer Or Hunting For Golf Car Parts, Please Consider Tennessee Golf Cart ! 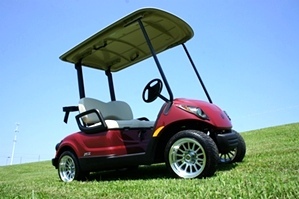 We Are Authorized Dealers Of Yamaha Golf Carts, and EZGO Golf Carts.